For many parenting students at UCLA who are low-income and utilize financial aid to help pay for their education, balancing the finances of tuition and providing for their families can be extremely challenging. It can be even more stressful during the holiday season. 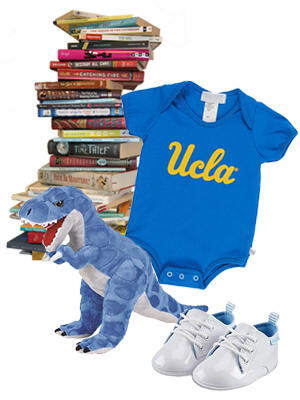 Every holiday season, the Bruin Resource Center's Students with Dependents program offers Little Bruin Wishes as a way for the UCLA community to anonymously give gifts to UCLA parenting students and their families who would otherwise struggle to fulfill their children's holiday wish lists. All donations to Little Bruin Wishes ensure that parenting UCLA students aren't forced to choose between budgeting for their education and providing holiday gifts for their Little Bruins, especially during trying times. Since 2015, Students with Dependents has been able to grant the wishes of hundreds of UCLA families. Our goal this year is to assist over 300 Little Bruins and their families by providing at least one gift for every family member. 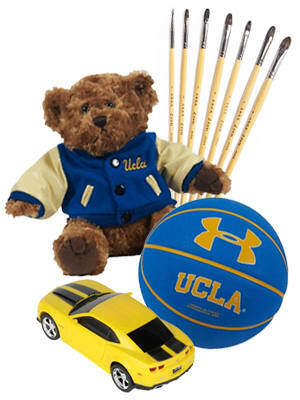 Donations to Little Bruin Wishes from now until December 7 will be used to purchase family-specific toys, clothing, books, and other basic necessities that appear on Little Bruin Wishlists. Making a monetary donation on this page is the best way to provide our staff with the most flexibility and ease in fulfilling wish lists. However, if you would like to do the shopping yourself, you can click here to view families' wish lists and select a family to shop for. With your partnership, parenting UCLA students won't have to choose between their education and holiday gifts for their families. Because of you, Little Bruins will have something to smile about this holiday season. Help spread the word about Little Bruin Wishes by sharing this campaign on your social networks. The more, the merrier! Thank you for your gift. Gifts of all sizes add up and come together to grant Little Bruin Wishes! Little Bruins everywhere are grateful for your gift! To show our appreciation, the Students with Dependents will give you a shout out on Facebook. Your generosity is inspiring, and our students will never forget it. You'll receive a behind-the-scenes video from the Students with Dependents program director after gift pickup! Your donation is gratefully received and appreciated, and will surely bring a smile to a Little Bruins face. 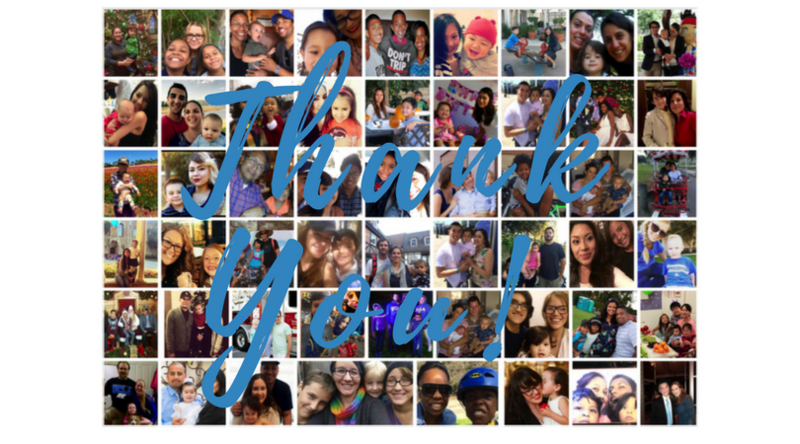 Look out for a thank you note from one of the families that your gift supports this holiday season to be sent through the mail.